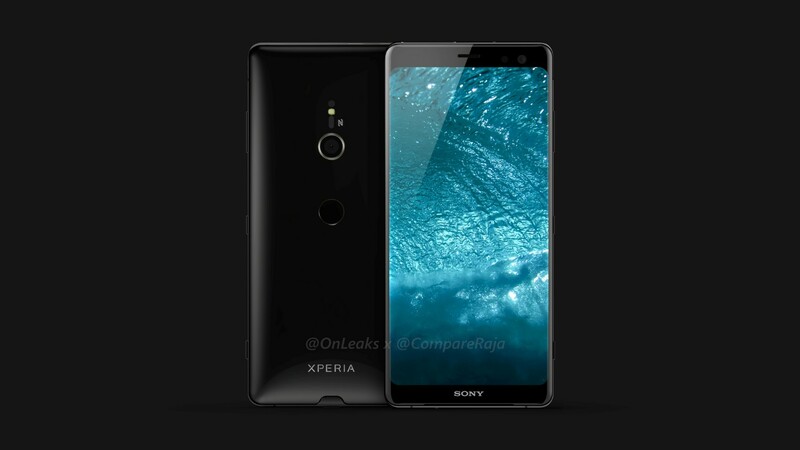 Evan Blass, known as @EvLeaks has posted the leaked images of Sony‘s upcoming smartphones. 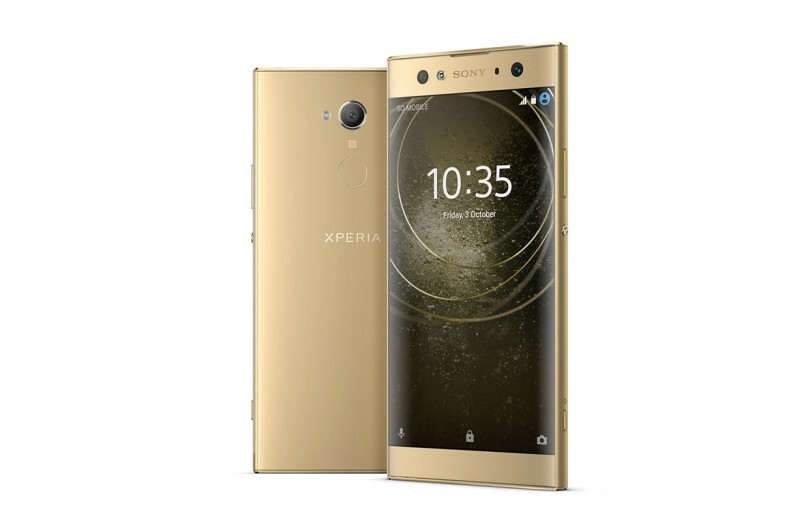 The line-up includes Xperia XA, XA Ultra, and L. As far as the design is concerned, Sony has not made any noticeable change. As reported by Venture Beat, these devices will make a transition from MediaTek chipsets to Qualcomm Snapdragon 630s. 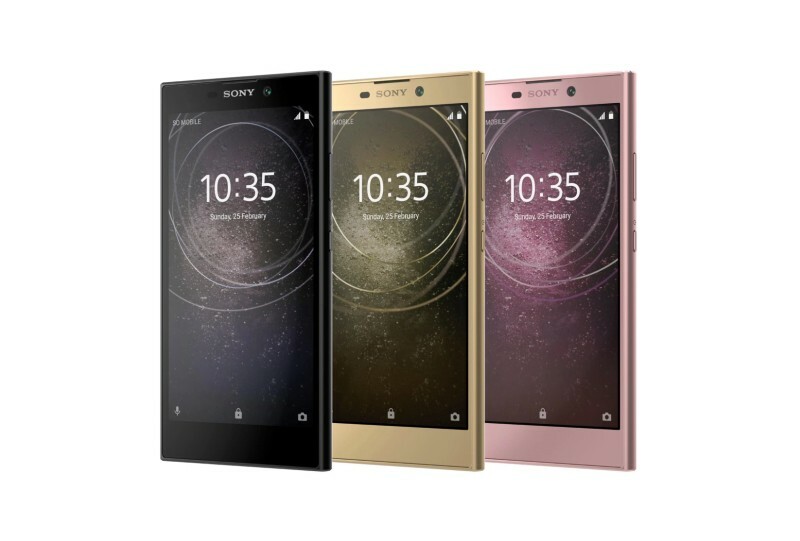 The XA2 and XA2 Ultra will come in 3 GB / 32 GB and 4 GB / 63 GB variants. In terms of photography, the XA2 might get a 21 MP camera with 4K recording. A 7 MP front-facing will help you click selfie. 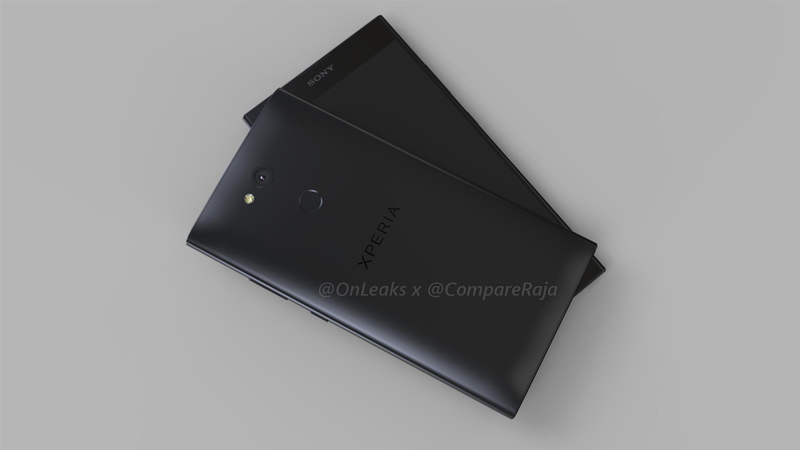 The XA2 Ultra will also feature a 21 MP rear camers. For selfies, it offers a dual 15 MP camera setup. 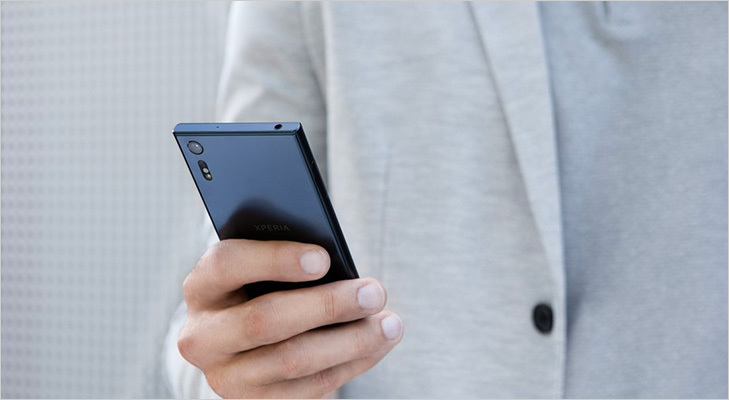 There’s not much information regarding the Xperia L2. 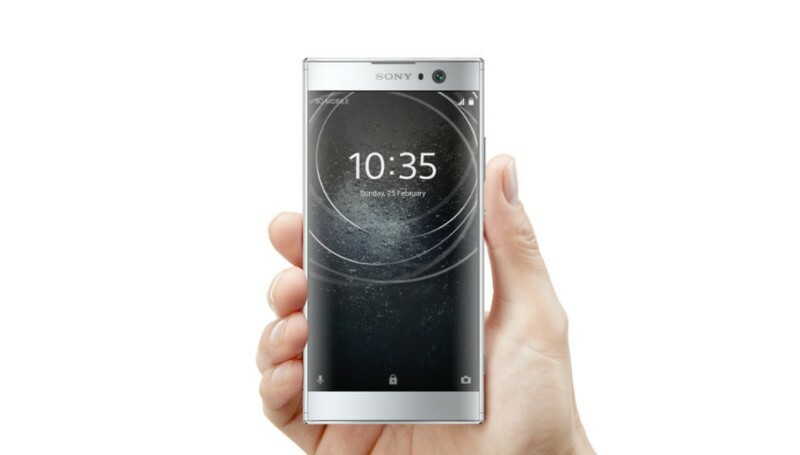 But, it will probably feature a 5.2-inch HD screen. 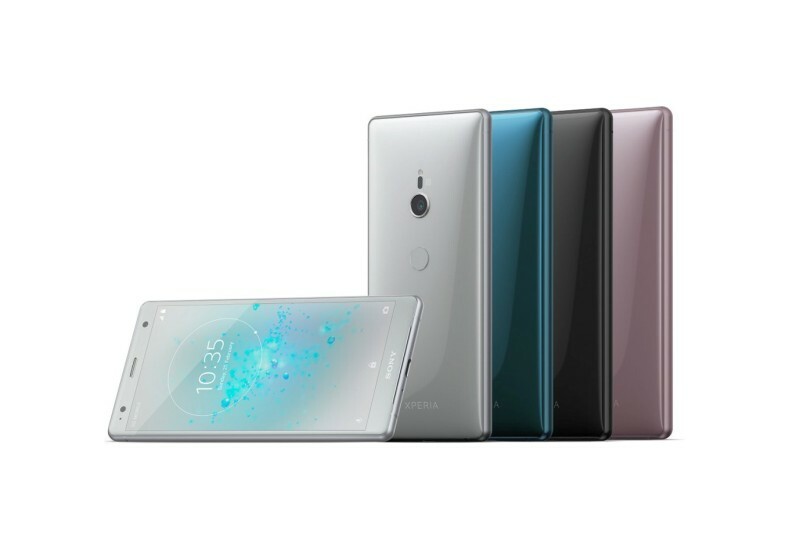 Sony may unveil the trio at the CES (Consumer Electronic Show) 2018 in coming weeks or hold on to it till MWC (Mobile World Congress) 2018.